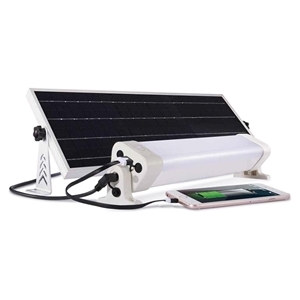 Ceiling | RV Lighting Inc.
10W solar panel with 5 meters of lead wire + 12W LED light with rechargeable 3.7V lithium battery + 1 wireless RF remote + 1 manual switch + Installation hardware. 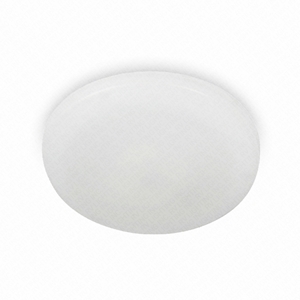 Surface mount LED round ceiling light, 3½" diameter. 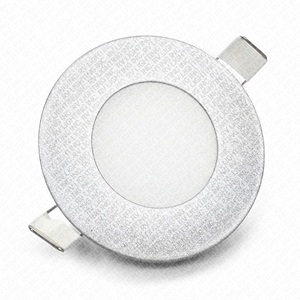 Slim 11mm thin 3W LED round panel light in silver metal frame with input terminal for fast and easy 12V DC installation. 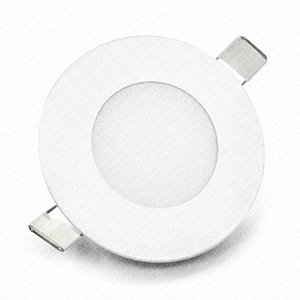 Slim 11mm thin 3W LED round panel light in white metal frame with input terminal for fast and easy 12V DC installation. For details and specifications, see below. 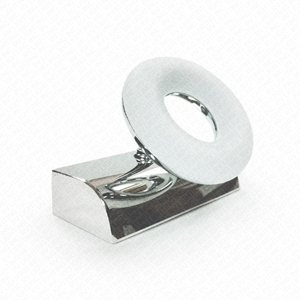 Vanity LED donut lamp composed of a single 3.5-inche diameter lighting ring on a 4.75-inche long chromed metal base and manual power switch on the side. 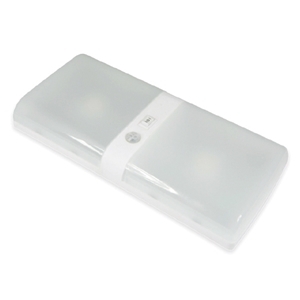 Assembled with an input terminal inside the base, for fast and easy 12V DC installation. For details and specifications, see below. 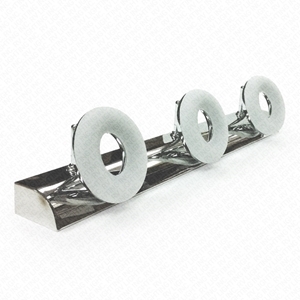 Vanity LED donut lamp composed of three 3.5 inches diameter lighting rings on a 18.75 inches long chromed metal base. 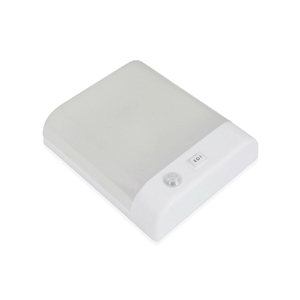 Assembled with input terminal inside the base, for fast and easy 12V DC installation. For details and specifications, see below.